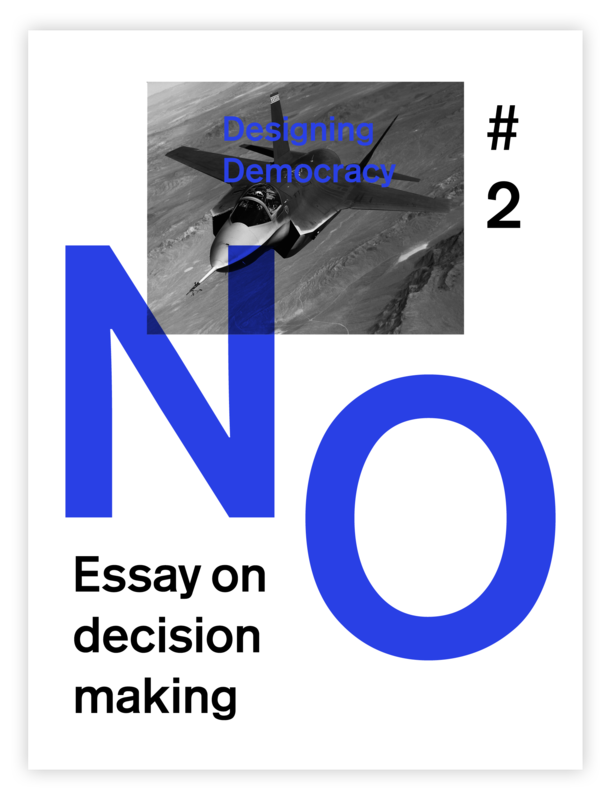 Sometimes proposals don't make it through the client's selection process, but are too nice to hide indefinitely. 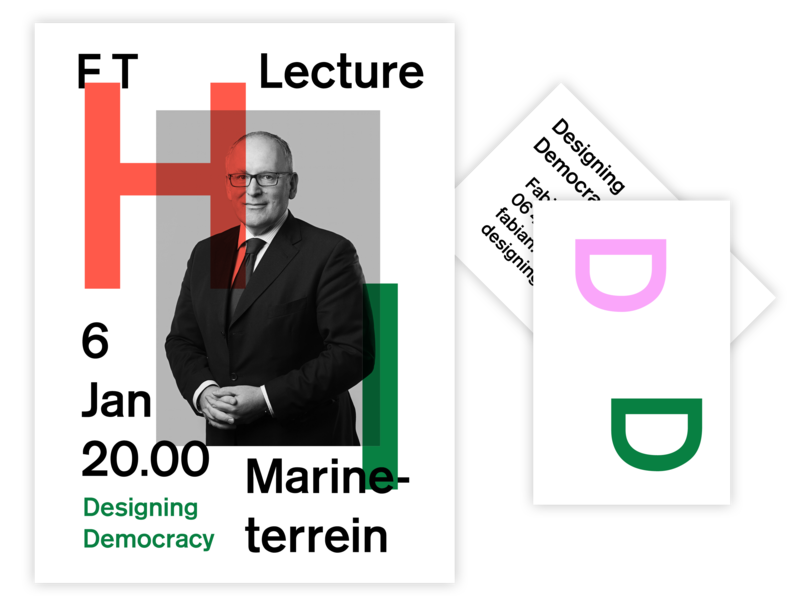 This is a small collection. 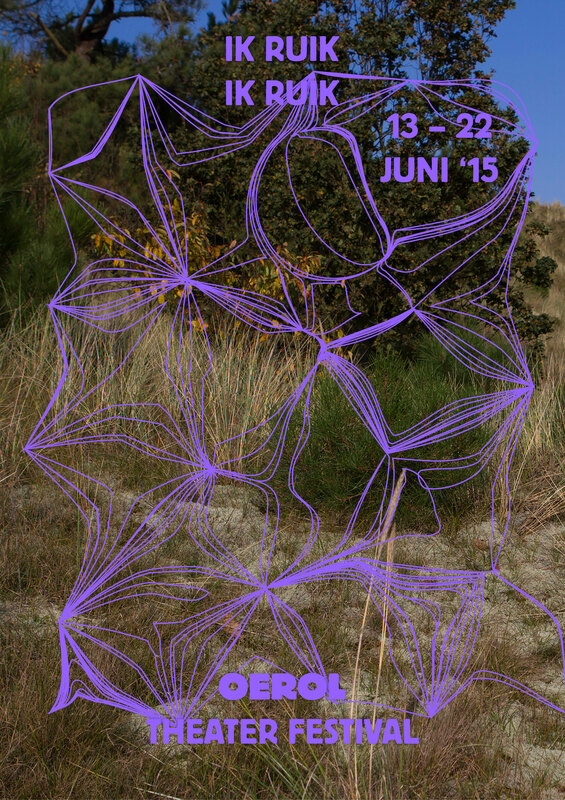 Marie Kleine-Gartman essayprize, a looping animation. 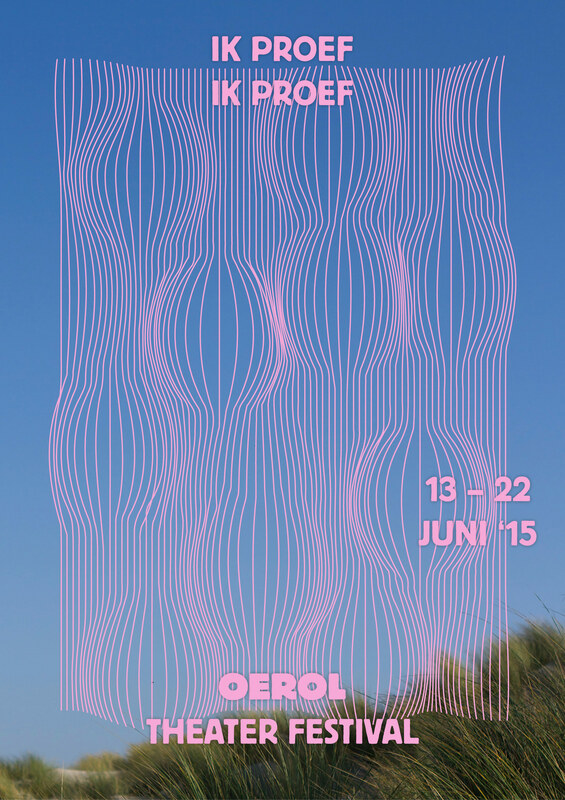 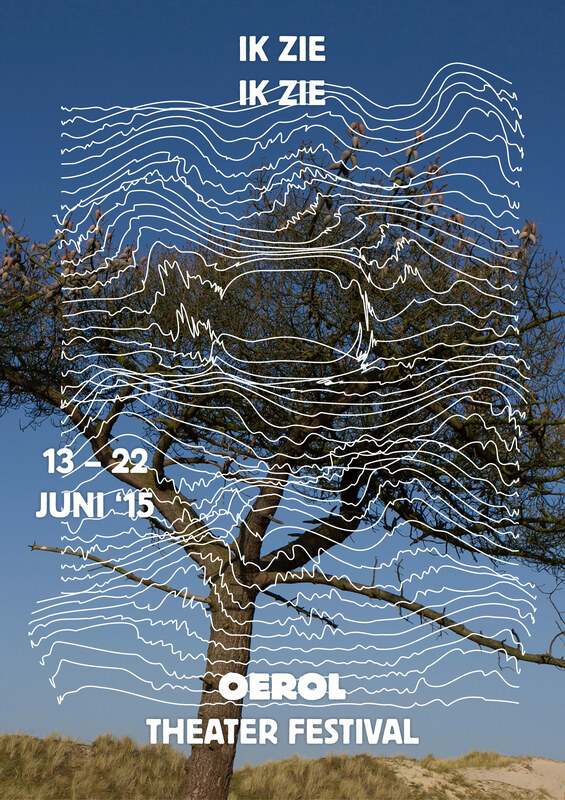 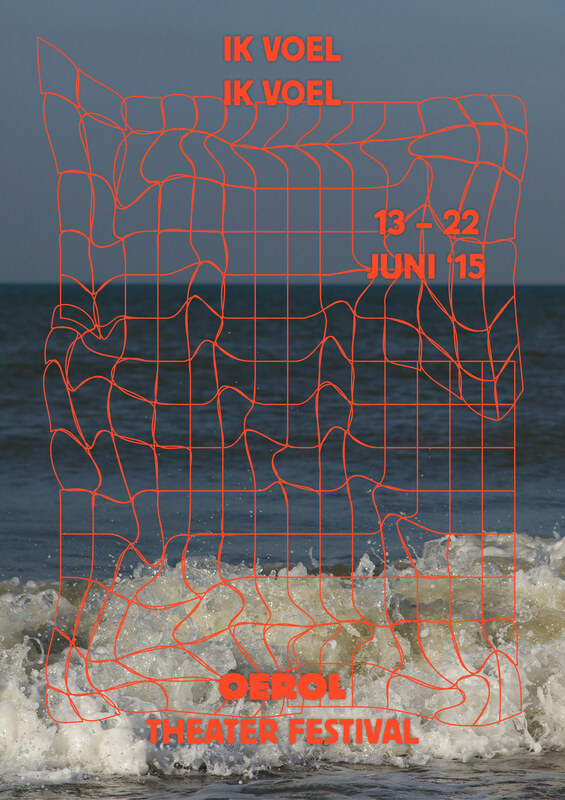 Posters that were part of the Oerol identity pitch together with the A-team. 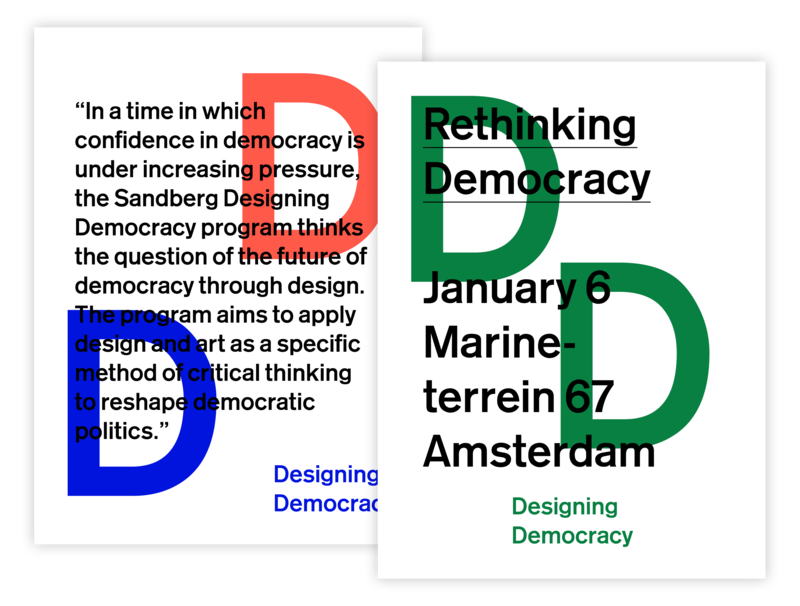 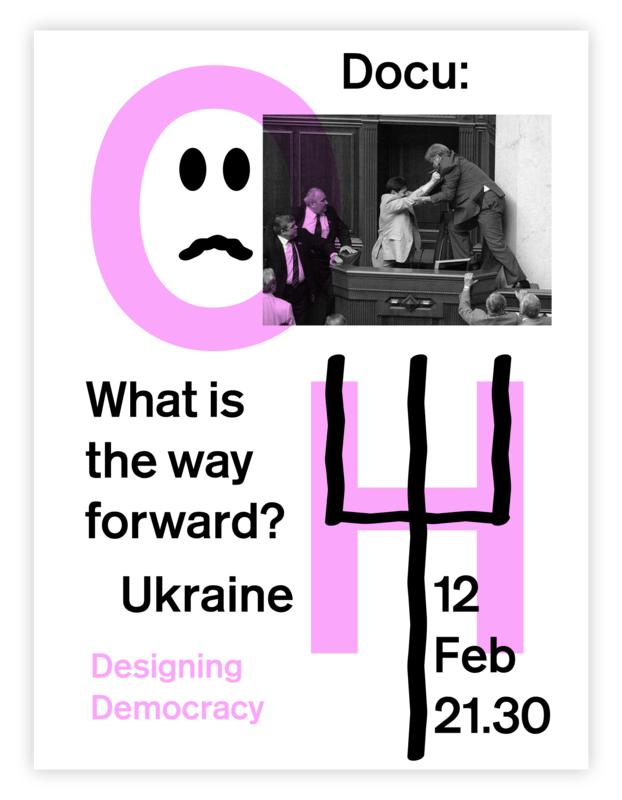 Visual identity proposal for the temporary programme Designing Democracy of the Sandberg Institute, democratically rejected by a vote.